The PokerStars Machine is Coming. Can They Succeed in NJ? The titanic vessel that is PokerStars will finally make landfall at at the United States after five long years. The destination? New Jersey. 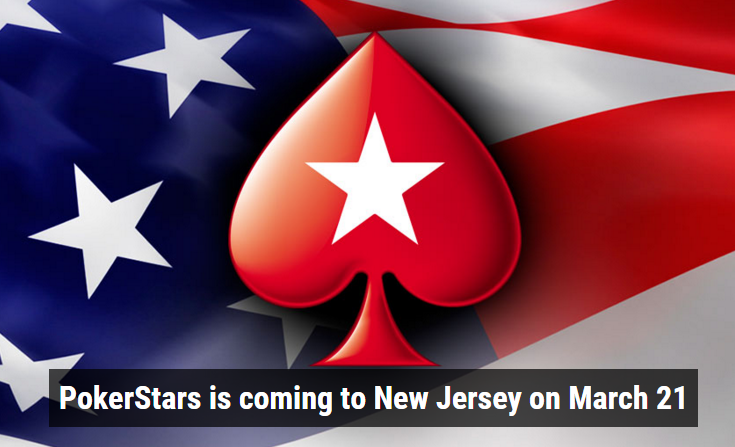 Licensed and regulated, PokerStars NJ is ready to roll. The question is: will they succeed? The marketing experts with boatloads of cash to spend will have their best promotions in place. Americans can rejoice, as they don’t even need to live in New Jersey to play. They just have to be located there. 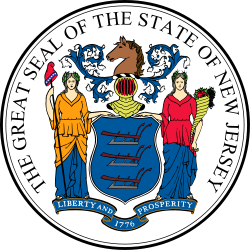 This op-ed examines the potential extent of PokerStars in the Garden State. It seems as though ever since legal online poker debuted in New Jersey, the industry has been bemoaning the market’s poor performance. Professional poker player Melissa Burr has a lot to say about the dismal failure of NJ online poker thus far and offers a number of great suggestions for how to improve the status quo. Have a look at this must-read op-ed piece by one of poker’s rising stars. I believe that the key ingredient to getting more people playing online poker in New Jersey is offline marketing. While online marketing is important, it preaches to the choir. To get more potential recreational players interested, you’ve got to reach their eyeballs in the places they’re looking… and that’s NOT websites that already have to do with gambling. Take to the roads! Confused? Read on to find out what I mean. 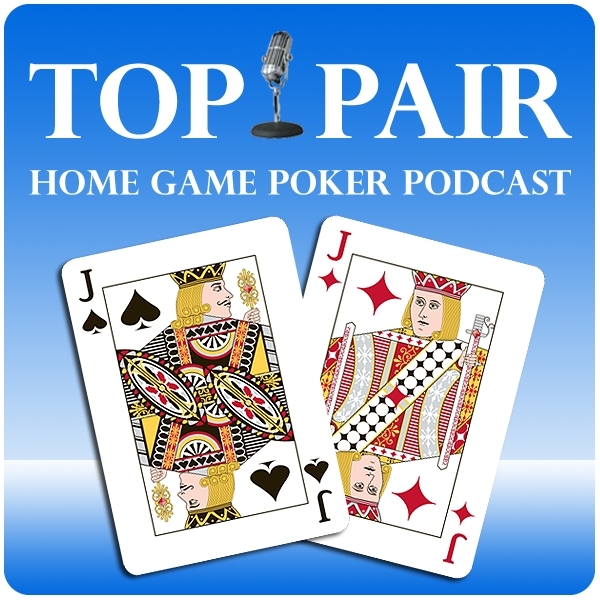 If you want people to play online poker, they need to know about it in the first place. I noticed something incredibly particular about the offline advertising for online poker in New Jersey while driving around the state for the better part of last month. The details follow in this blog post. Read it if you want to know why more people in New Jersey aren’t playing online poker. New Jersey may not have been the first state to get online gambling legalized and regulated, but they’ve arguably done a far better job than Nevada of laying the foundation for a thriving online gambling industry. This is because they’ve allowed online casinos to operate; not just online poker. We’ve got more for you in this op-ed piece.